Come join us for our quarterly Senior Luncheon which provides a warm, friendly atmosphere and lunch for seniors. The meal and health information provide nourishment for the body, but the socialization, music, games and activities provide nourishment for the spirit. This is a 4-week class designed to introduce seniors to the basics of operating a computer. There will brief overviews of internet surfing, e-mail, and Facebook. Those who have taken this class once before will not be accepted – class is built for beginners only. 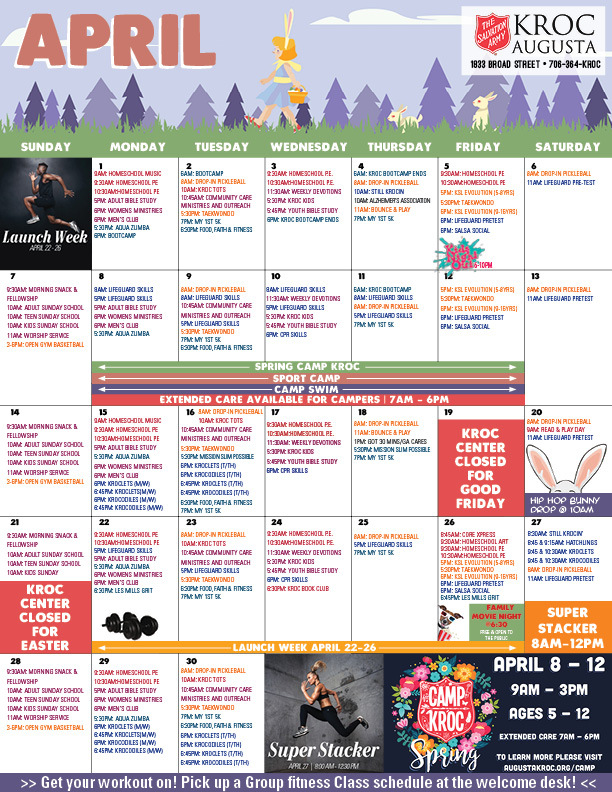 Free fitness class for all! Take part in a low-impact exercise class, get info on healthy heating and have fun with others! Join a diverse group of people who love to read and converse about literature. The group comes together each month to talk about their feelings and interpretations of the current book. Reading selections come from award lists such as the National Book Award, the Pulitzer, or the Critics Circle Award. This is a support group sponsored by the Alzheimer’s Association for those who are caregivers for someone with Alzheimer’s disease or other dementias. Relatives and friends are also welcome. Call Beth Williams at 706.860.5233 to register. • Are you about to turn 65? • Do you need help with drug costs? • Do you have questions about Medicare? • Are you confused about which plan to choose? Visit the Kroc Center to meet with a GeorgiaCares representative. Counseling services are also available by phone by calling 706-364-5778. 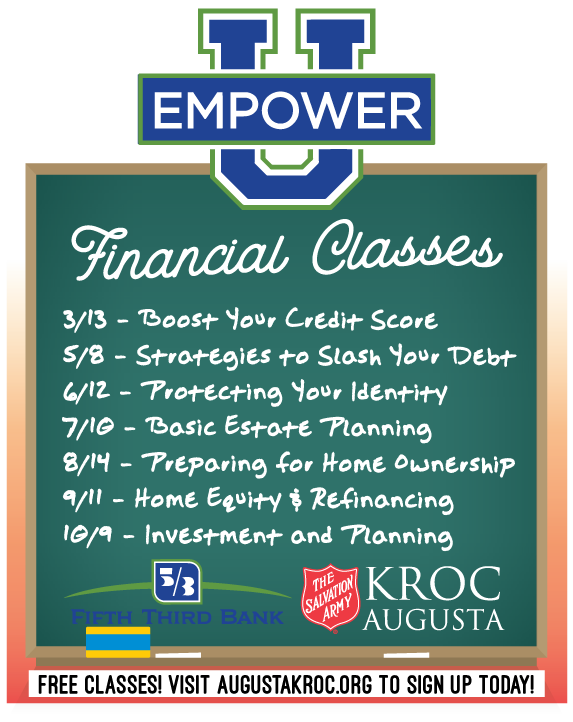 If you need assistance with anything from personal care, meals or subsidized rental housing this class is for you. Conducted by The Area Agency on Aging. Active older adults who are looking for a modified Zumba at a lower-intensity. This class focuses on balance, range of motion and coordination. Combination of seated exercises to improve strength, flexibility and posture. Exercises focus on building cardiovascular and muscular endurance. A slow gentle form of ancient martial arts. Focuses special attention on understanding body alignment and breathing techniques. 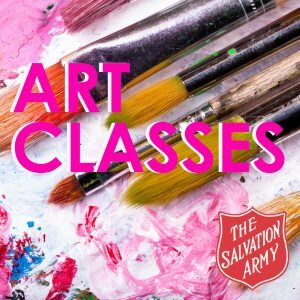 Click below to see what Kroc Art Classes we have coming up! 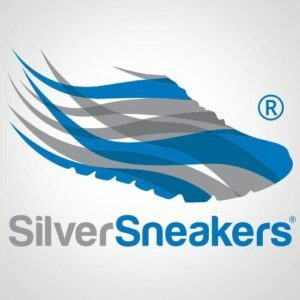 Silver Sneakers – Start your FREE membership at the Kroc Center today! Don’t know about Silver Sneakers? Call your health insurance company to see if you qualify! Salvation Army Family Stores – 10% off purchase on Mondays!